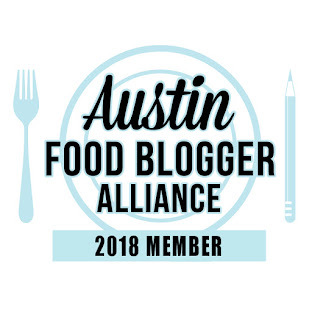 My little Bouldin Creek neighborhood has undergone quite the transformation in recent years. 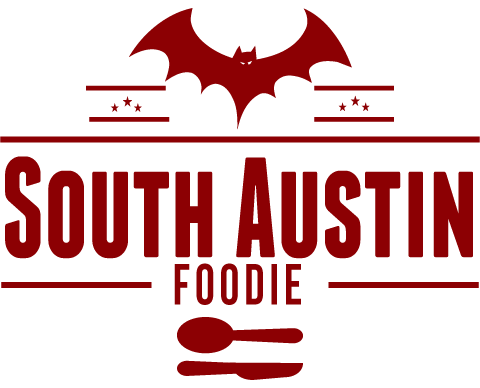 South First Street is starting to look like South Congress, and a plethora of quality eateries have been popping up along the way. While we still have "the Mexican Mile" (El Mercado, Jovita's -- RIP, El Chile, La Mexicana, Polvo's, Little Mexico) and a couple food trailer lots, we now have a triumphant trio of sweet shops within a two block radius -- Sugar Mama's Bakeshop (cupcakes and other baked goods), La Patisserie (traditional French pastries), and now Dolce Neve Gelato. 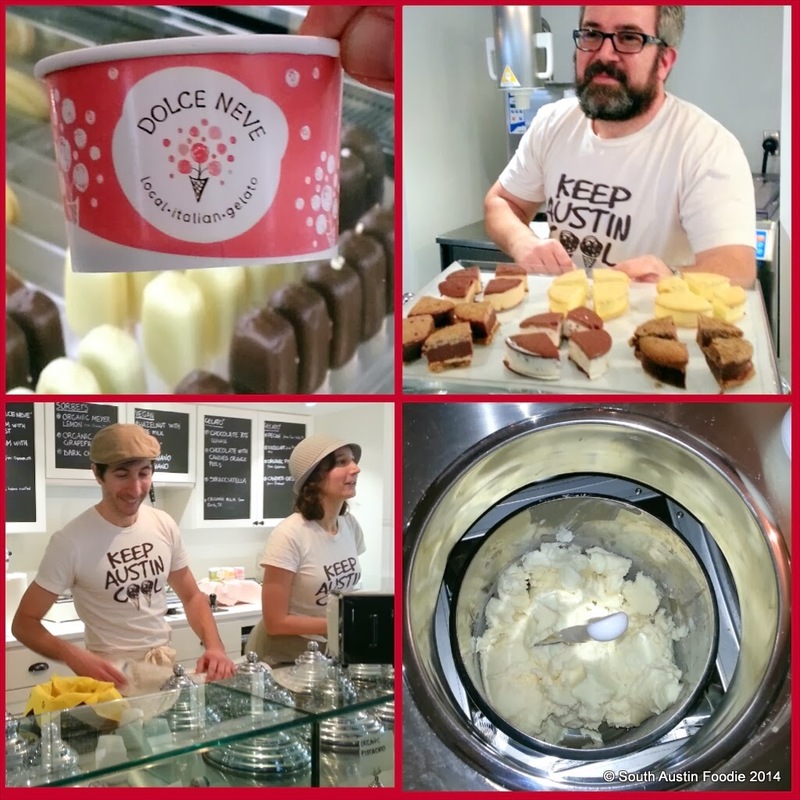 Dolce Neve is owned by three Italians (Marco, his sister Francesca, and her boyfriend Leo) who all moved to Austin last year to specifically open up this shop. I met Marco back in December at the shop when it was still under construction. He told me they looked long and hard to find what they felt would be the perfect location for their shop. Gelato is what they are passionate about; Francesca went to gelato school back in Italy, and placed in a national gelato talent competition. They use an old-fashioned method to make their gelatos. Ingredients are sourced locally, and everything is made from scratch, as opposed to a mix, and they make everything out in the open, so hence their slogan "We do it in front of everyone." No secrets here! Last night was their official media tasting. 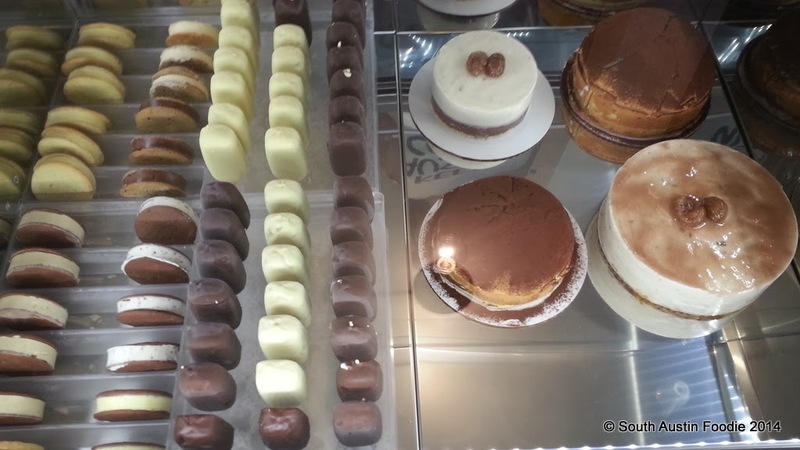 On a daily basis, they will have 20 flavors, including vegan and savory choices, as well as cookie sandwiches, gelato pops, and semifreddo gelato cakes. I tried the pistachio, salted caramel, tiramisu, meyer lemon sorbet, and Parmigiano Reggiano, which tasted just like a cold piece of nicely aged parm. Their passion translates to the quality of their products, and the quality is high. 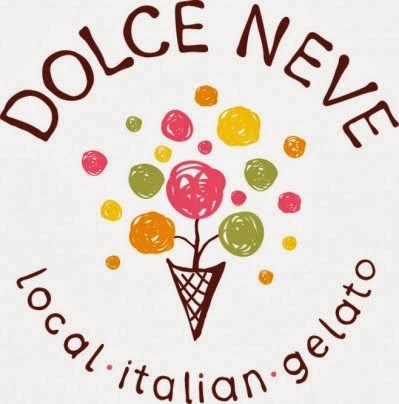 So whether you live in the neighborhood or you're coming to eat, stop by Dolce Neve. Your sweet tooth will thank you. Gelati Ottimi! First Rate Gelati!...Marco from Philadelphia. 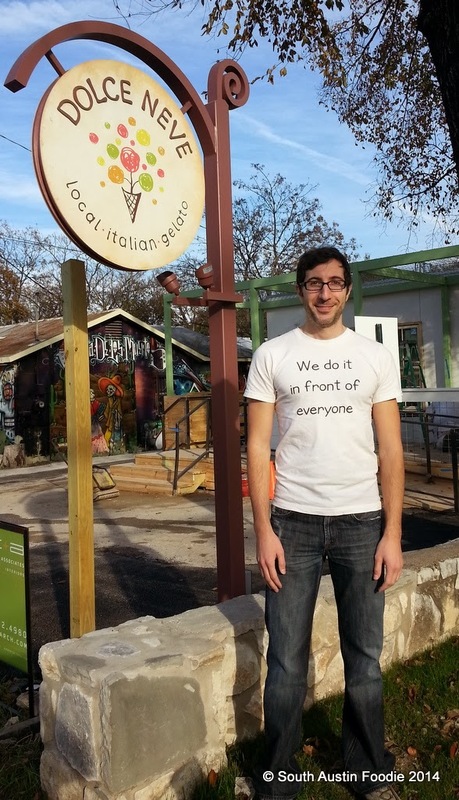 .by the way at the Restaurant "The Leaning Pear" that I was talking about in Wimberly in Hill Country, the owners studied cooking in Perugia Italia..thought you would find that interesting. First rate gelato, indeed! Good to know about the Leaning Pear; I haven't been out there in years, thanks!